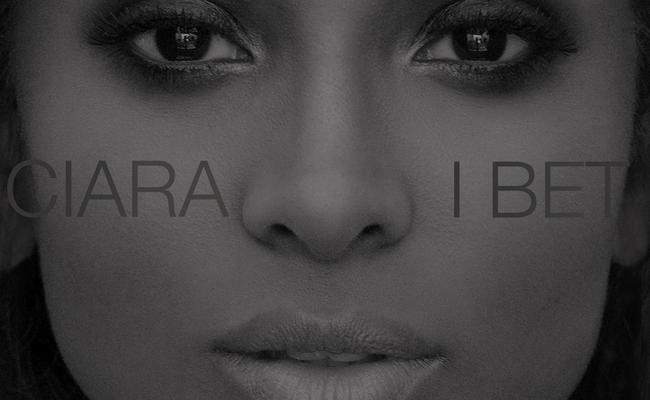 Almost two years after her last album, Ciara has come back much stronger with a new single. The mid-tempo song produced by Harmony Samuels gives her fans, the CSquad a first taste of things to come on her upcoming album. Fans wouldn’t be blamed for thinking that she’s referring to her ex-fiancé and father of her son, rapper Future. Previous Post Tom Ford For Gucci?